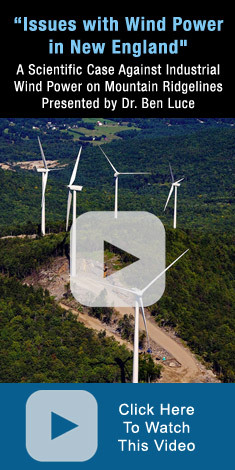 Wind Power Projects in New Hampshire. NH Wind Watch uses all donations to pay for Legal Council, Awareness & Public Relations efforts. Here's what you can do to help! Contact our representatives and let them know how you feel about Industrial Wind Turbines taking over NH!